Here is a hidden gem. All ready for a new owner to move in and enjoy privacy, security and peace and quiet. This low maintenance standalone townhouse is positioned well for the sun and located in the bowl of McKenzie Court. A warm easy living home, sunny open plan kitchen/dining/lounge with good indoor/outdoor flow to a safe and secure private courtyard - great for entertaining in the summer months ahead. Other features include three bedrooms - master with a walk-in wardrobe, dual access bathroom with a tiled wet floor shower, bath, vanity and toilet, with the added bonus of a separate toilet down the hall. The home is kept beautifully warm with the convenience of a heat pump which is vented to the bedrooms. Internal double garage, with laundry facility, plus extra storage in the loft/ceiling space and off-street parking. 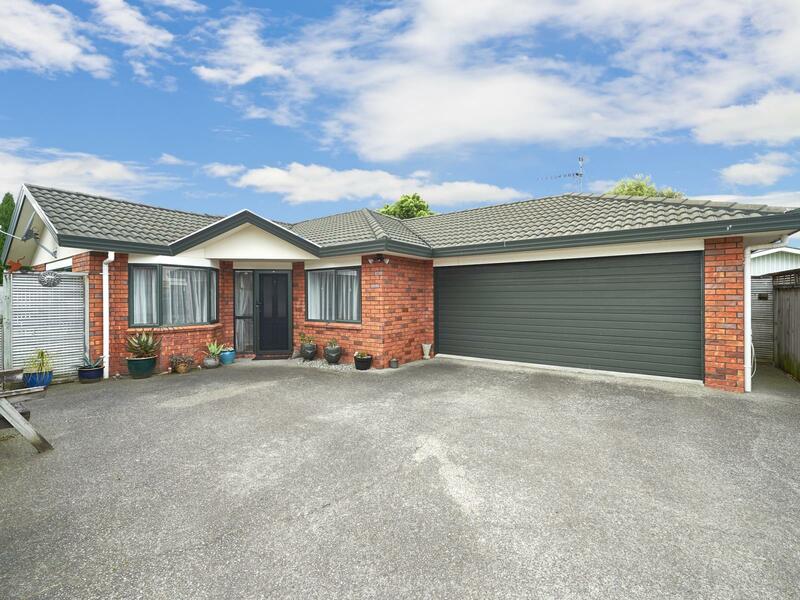 Adding to the appeal of this lovely home is its easy care fenced section with room to grow your own vegetables, brick, tile and aluminium joinery, and it's located in Terrace End, close to the shopping centre. Easy walking distance to the CBD, Hospital and parks with public transport nearby. This is a fantastic opportunity, act quick - call me today to view this lovely home!